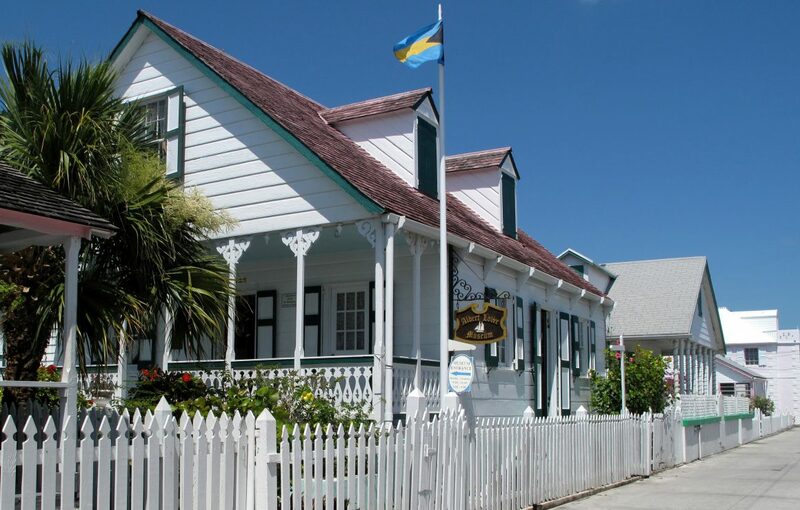 Welcome to the Albert Lowe Museum, the first historic museum in the Bahamas. Located in the heart of quaint and colourful New Plymouth, the museum is a must-see for any visitor to Green Turtle Cay. Within the walls of this restored heritage home – one of the oldest on the island – are housed hundreds of years of island history, told through photographs, paintings, sculptures, artifacts, model ships, written documents, quilts and more. This website is designed to provide all the information you’ll need to visit and enjoy the museum. If you have questions that aren’t answered here, or need further information, please don’t hesitate to get in touch. Slide show images © 2016 Tom Walters.